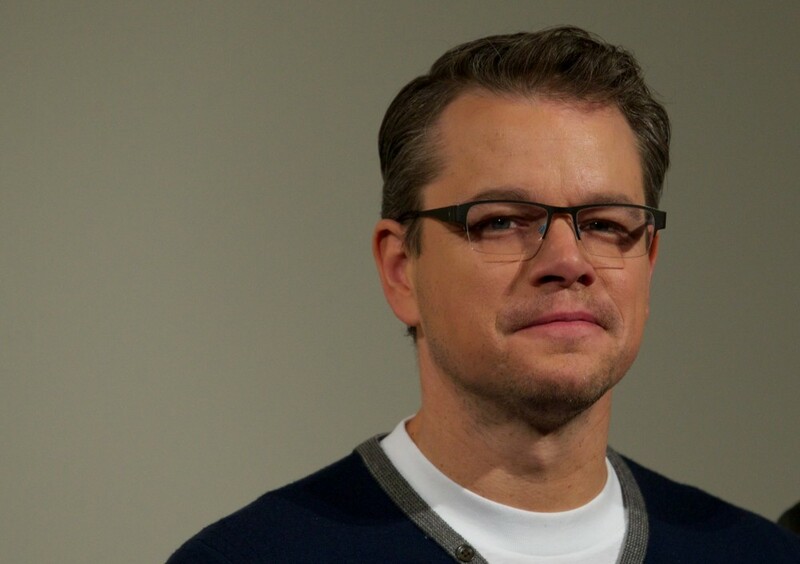 In a clip from his reality show Project Greenlight, actor Matt Damon spoke over a female director of color on the topic of diversity. It was tense and uncomfortable and sparked a voracious online debate, even spawning the hashtag #Damonsplaining. In the statement, which was given to BuzzFeed News, Damon starts out by saying that he does feel that we need more diverse filmmakers and that he wants every young person who watches his new show to believe that they can also make movies. Notice anything that most of them have in common? But Damon wasn’t having it. Fast forward a few days, and Damon released the above statement to BuzzFeed, seemingly apologizing for hurting people’s feelings, not for making the comments in the first place. 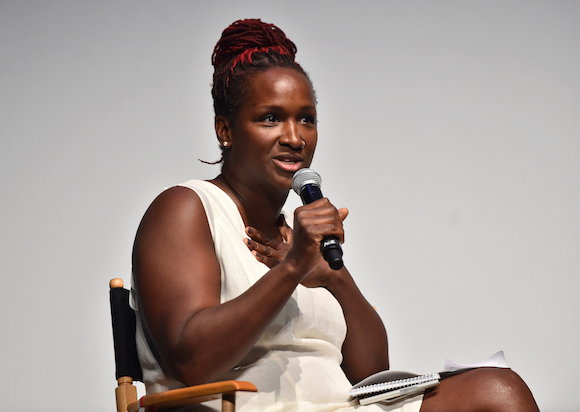 Project Greenlight is a show designed to give first-time directors a shot, showing the issues and struggles they face throughout the entire filmmaking process, according to its official HBO page. It’s safe to assume that, by creating a space for new directors, Damon may very well be interested in changing the Hollywood status quo. And his statement about certain aspects of his discussion “not making the show” implies that he has more to say about this issue that we’re not hearing about. And he is sorry. Ish.